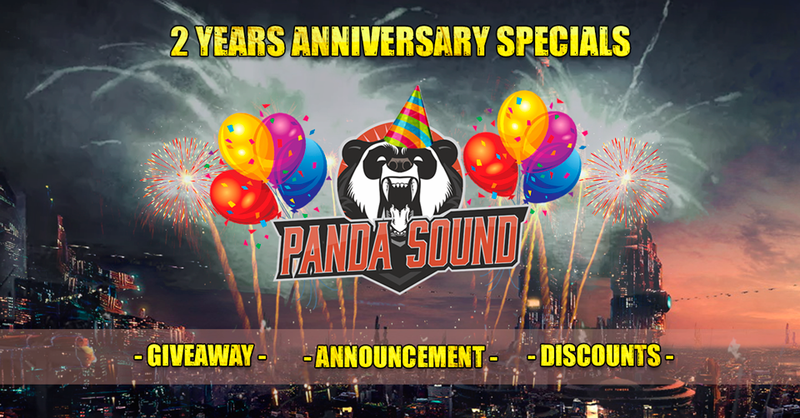 let’s celebrate biennium of Panda Sound together! We will choose two winners from facebook followers list and two winners from instagram followers list through random.org and announce on our Facebook page on June 14th. Sentinel project session. Want to know how to mix metalcore in the box? Get our new sentinel Session and dive into the real-mixed project session. You’ll see all processing from raw to final and mastered sound. Includes fully-mixed sessions in all major DAW formats, custom drums samples, kontakt bass instrument, IR’s. No secrets, all that you need to get better in mixing. Pre-order session today and get 25%off discount! will be released ON JUNE 14TH.